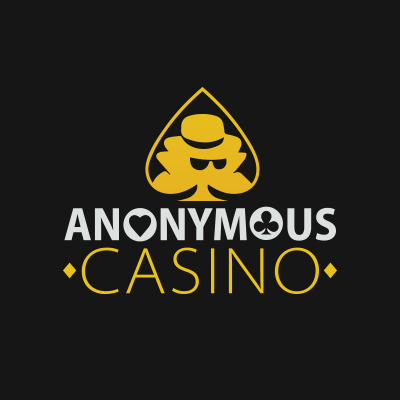 Anonymous Casino is a unique gaming website founded in 2014 and regulated under the Curacao license. Why is it so unique? Well, its name speaks for itself - you can stay here completely anonymous so that nobody will ever know that you are playing here. They accept Bitcoins and Litecoins - that’s why they made it possible. Speaking of the website design - it’s a typical casino with nothing really attractive. Their CSS guys didn’t put enough efforts in making it eye-catching. The game lobby is another story. It’s one of those few casinos which do not sort their games by type. At least, there’s a search bar available. The highest wagering requirements on the web - 150 times the deposit and bonus amount combined. We bet those sky-high wagering requirements made your really surprised (in a bad way). So, let’s have a look at their bonus a bit closer. The Anonymous Casino Welcome Bonus looks weird right from the start. You will get a 150% match bonus up to 1.5 BTC on your first deposit (no Anonymous Casino bonus code needed). Right, 1.5 BTC… that’s almost €11,000 nowadays. Okay, let it be. But the wagering requirements are just unbelievably high - 150 times the bonus plus deposit. At least, their game library is the thing which deserves your attention. They managed to collect over 500 game titles from over a dozen of software developers. That means you will definitely find here a little something to take pleasure of. You can try out here slots, video poker, table and card games, jackpot games, and even scratch card games. Sadly, all these sweeties are stuffed into a single page. Anonymity is definitely a great thing, but it’s not enough to become a great casino. They could improve their website design and navigation, add a live chat and phone number, and make the wagering requirements on the Welcome Bonus not so stiff. As of now, this casino can hardly be worth your time.